Carnegie: Magic Detective: Hear The Magic Detective On The Air! Hear The Magic Detective On The Air! On Sunday, Nov15th at 8pm (cst) yours truly, Carnegie The Magic Detective, will be interviewed on the Jeff Richards: Paranormal Radio Show out of Edmonton Canada. 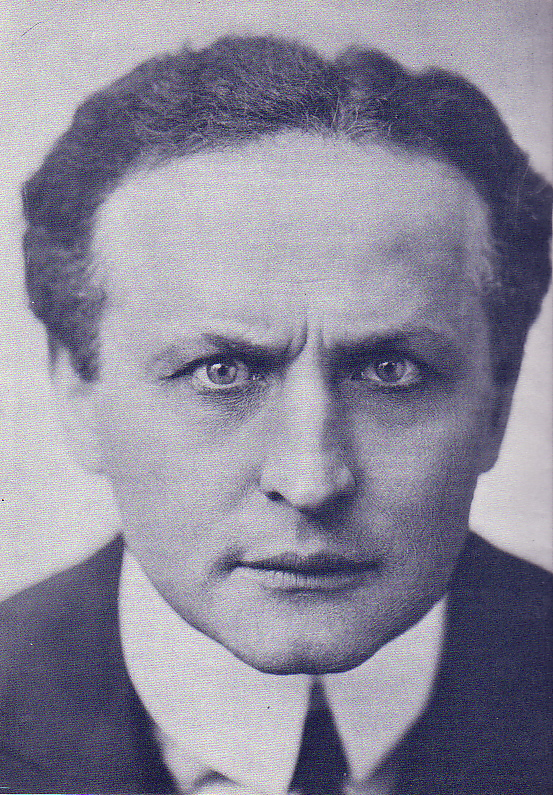 I'll be talking about HOUDINI. I'm looking forward to it. It will be on 650 CKOM, or 980 CJME and I've been told there will be a podcast replay, so I will be sure to post the podcast for all those not in Canada or not able to listen to the original broadcast. This is my second Canadian interview this year!